Sometimes solving one problem leads to powerful, unexpected benefits. 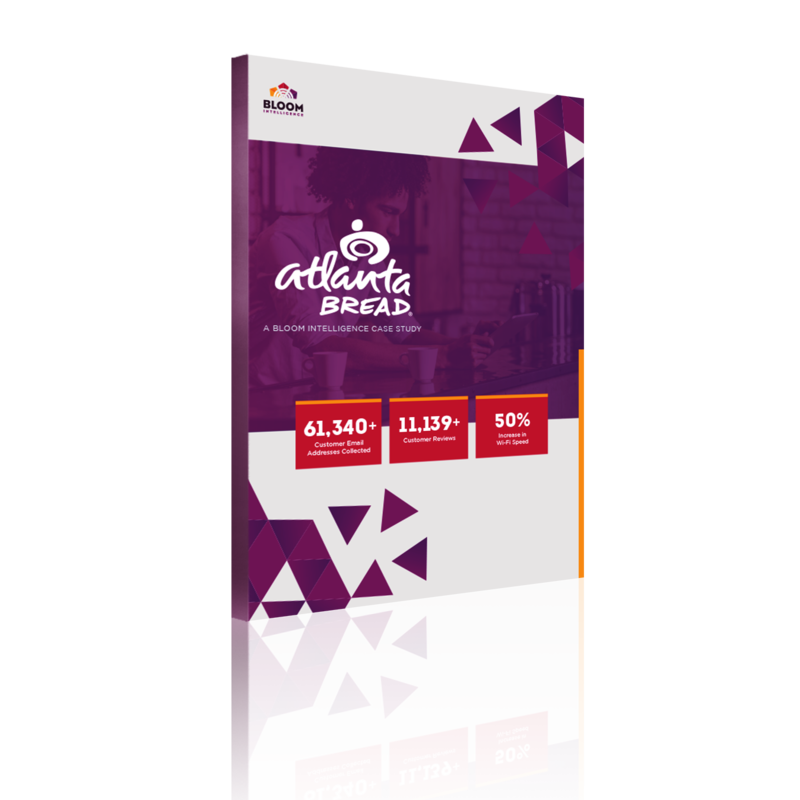 Atlanta Bread Company, a national chain of cafes, was struggling with slow, unstable customer Wi-Fi. When it found a solution that significantly increased Wi-Fi speed and strengthened security, the chain also discovered a source of enlightening data that it could use to boost its marketing.